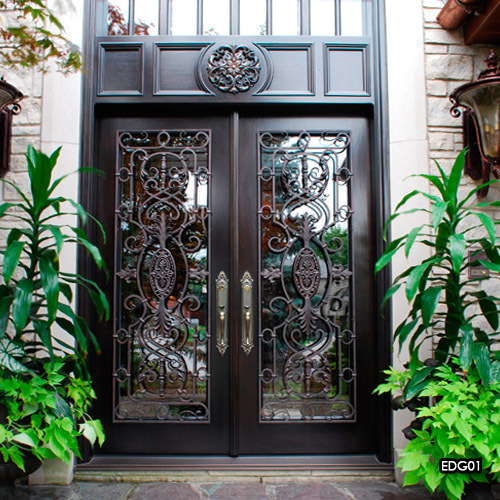 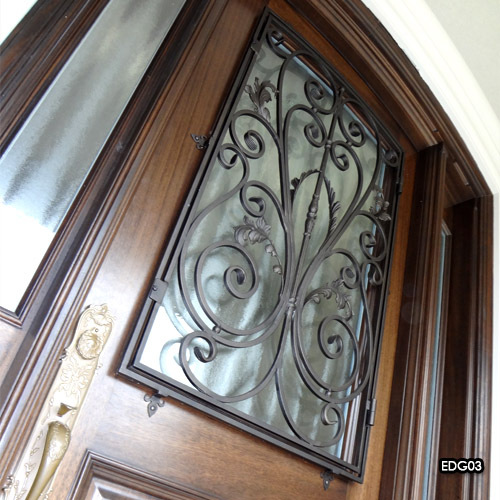 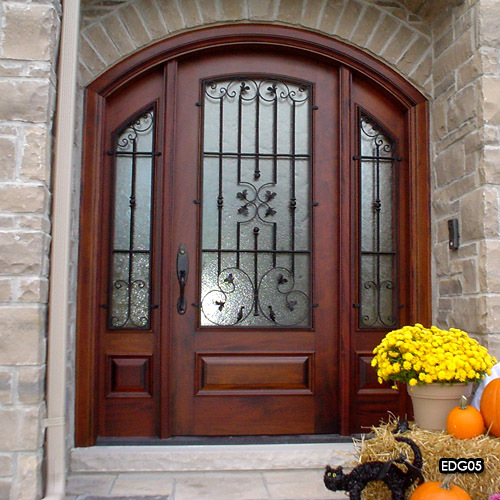 Exterior wrought iron door mount grills have been around for centuries. 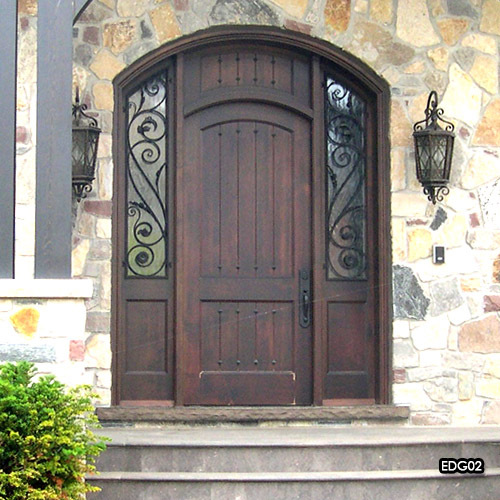 This authentic application has been perfected by Miliano Design, offering bona fide wrought iron designs with simple and practical installation and accessibility. 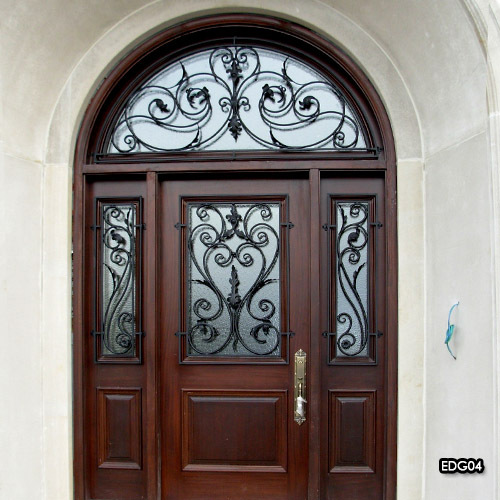 We have taken the traditional elements of this art for your door and provided the ultimate accent for your entry system.